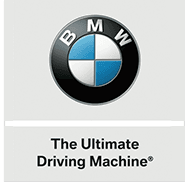 Contact us at BMW of Bloomfield. We can't wait to hear from you! Please fill out the form below.